500g Spool - Everlasto No.6 (6mm) polyester piping cord. 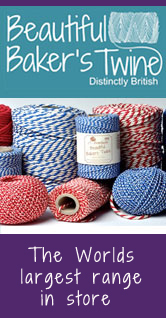 Perfect for use in upholstery, cushion and clothing trims, as well as for general craft applications. 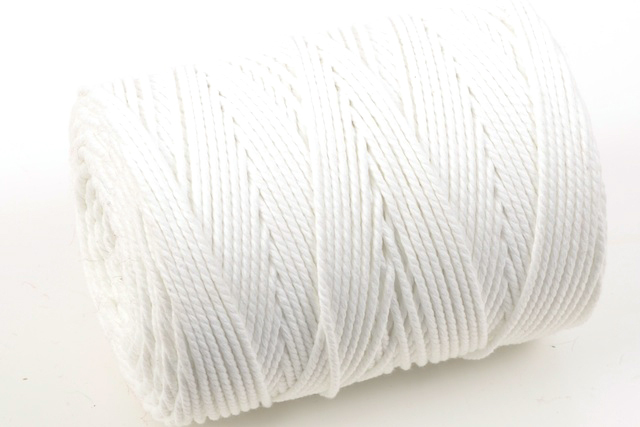 1Kg Spool - Everlasto No.6 (6mm) polyester piping cord.